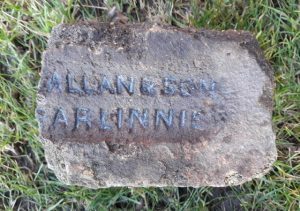 Found by Tucker Kennedy on the Ayrshire coast. 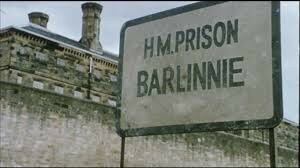 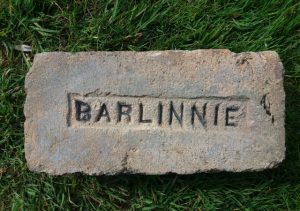 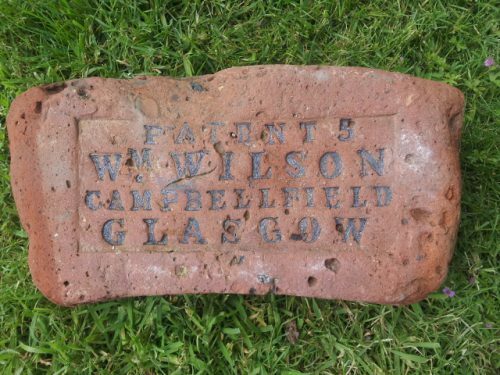 The 5 would appear to be relevant to the size of the arc as this is a circle brick for a chimney. 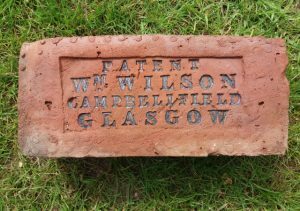 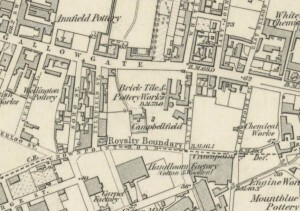 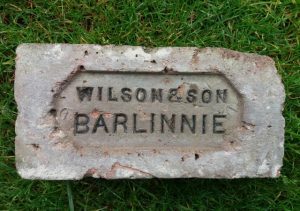 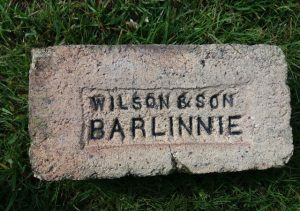 William Wilson, Campbellfield Brick and Tile Works, Glasgow.